2018 felt like an eternity, but it did bring a number of movies, TV shows, video games and books to indulge in. A lot of these were good, some of them were great. With all the entertainment options we have at our disposal, it can be easy to miss some stuff, so allow me to highlight my favorites of the year. There are a number of movies that'll get the Oscar crowd hot and bothered, with a handful of movies taking serious looks at American society and where it fails or how it could get better. My choice here is none of them. 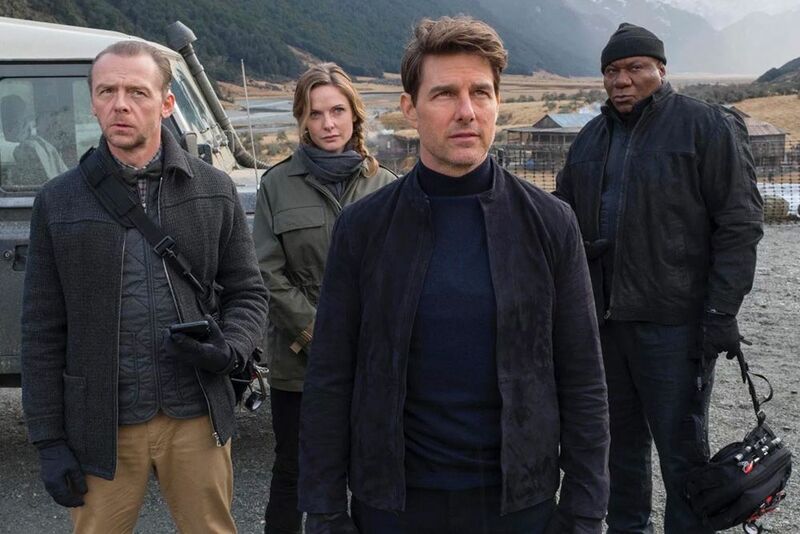 Mission: Impossible - Fallout may be a big action blockbuster starring Tom Cruise, but it's also one of the best films of the year. It's a work of pure craft, taking a nearly 3 hour movie and making it whizz by with so much energy that it feels a third its length. Writer-director Christopher MacQuarrie is a master filmmaker, and him and his team have put together immense set pieces that are easy to follow and filled with intensity. The final sequence with dueling helicopters is a prime example. All of these scenes work because of the character work. "Character work in an action spectacle?" you might be wondering. Yes, character work in an action spectacle. Great action movies work when you know and understand what the characters - good and evil - want and how their wants clash. That's what drives action, and it's in every single scene of Fallout. Fallout is also incredibly rewatchable. I haven't watched another movie more than Fallout in 2018, totalling 7 views. It actually gets better the more you watch it, as you can see how perfectly it's crafted. You always here about how we're in the golden age of TV, and there seems to be something new worth watching every month. However, my favorite TV show of the year was The Americans, FX's spy drama. I know, a TV show about Russian spies in America is a little on the nose in 2018, but this show actually started way back in 2013. It was created by a former CIA agent, and in terms of spycraft you're not going to see many things with more accuracy. 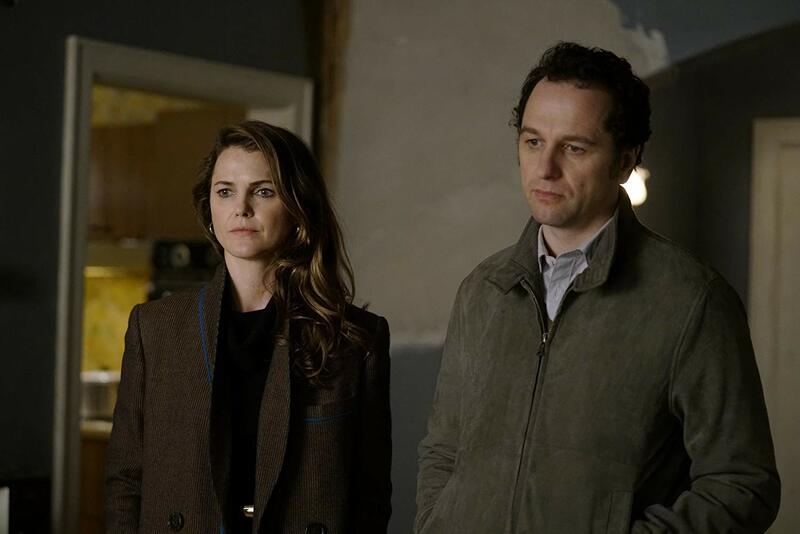 The secret to The Americans isn't an understanding of spycraft, the secret is that this is a show uses all of that as a metaphor for marriage. You see, the central pair here is Philip and Elizabeth Jennings, who were paired together by the KGB to create a fake American life. As the show takes you through the ups and downs of the Cold War, it also takes you through the story of Philip and Elizabeth. You see this marriage go from something they didn't want to something they believe in strongly, and how the conflict of being spies for their country, falling in actual love and dealing with kids and the moral consequences of being a spy all swirls up together into a hurricane. To tell you any more would be to spoil it. You need to watch The Americans. The Israeli-Palestinean conflict is a neverending one. It's not only fraught with decisions since World War II, but many, many years prior to that too. It can be a beast to fully understand and contend with, and 2018 brought an important new piece to add some understanding. 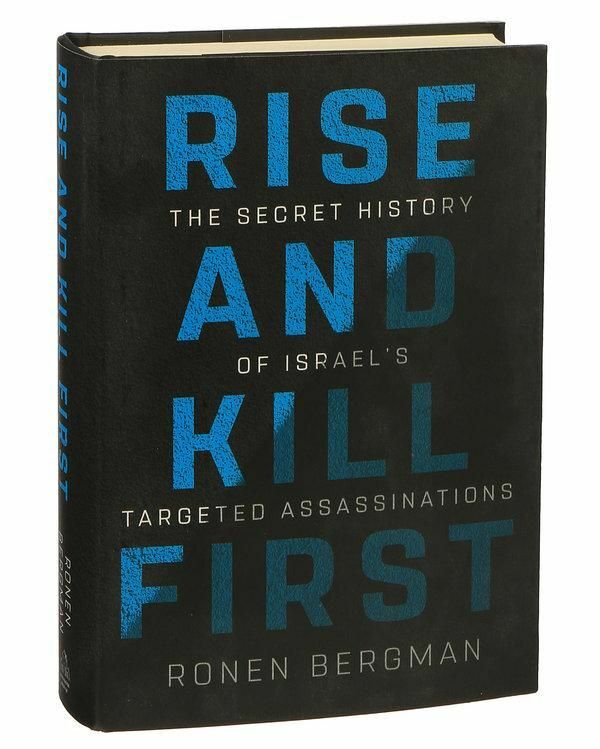 Ronan Bergman's Rise and Kill First is an excellent historical overview of Israel's intelligence outfits, from Mossad to the IDF and the secret organizations used to not only duel with the Palestineans, but Iraq and other countries as well. This is a book filled with detail and incredibly reported. Thankfully, it doesn't glamorize Israel's tactics or make any excuses. At the same time, it doesn't totally villify Israeli intelligence either. It simply presents the facts and the decision making, hard arguments and politics that went into those decisions. It also gives fair looks at the Palestineans, Americans and the rest. It makes it clear how political and fraught all of this stuff is. Most interestingly, it goes into how divided the intelligence community can be, and how some extreme lengths - like downing a commercial airliner with innocent people on it to kill a target - were averted by good people disobeying orders. For those into history or politics, Rise and Kill First is essential reading. Red Dead Redemption 2 is a sprawling, epic game that you can easily lose hours too. I still don't quite understand why I'm enjoying it as much as I am. This is a game that clearly doesn't want to play by modern rules. The control scheme can be downright convoluted, but once you get attuned to it things fit like a glove. It's a game that then revels in the mundane, and it wants you to feel every bit of detail in the world. You can literally peruse every item in a general store, or take a shower, or clean and feed your horse. I somehow keep finding fun in getting a meal and bath before a big mission, or helping out randos in the middle of the wild west, or hunting. It's all so satisfying, and it's one of the few games that truly makes me feel like I'm a part of an entirely new world - it's true escapism. 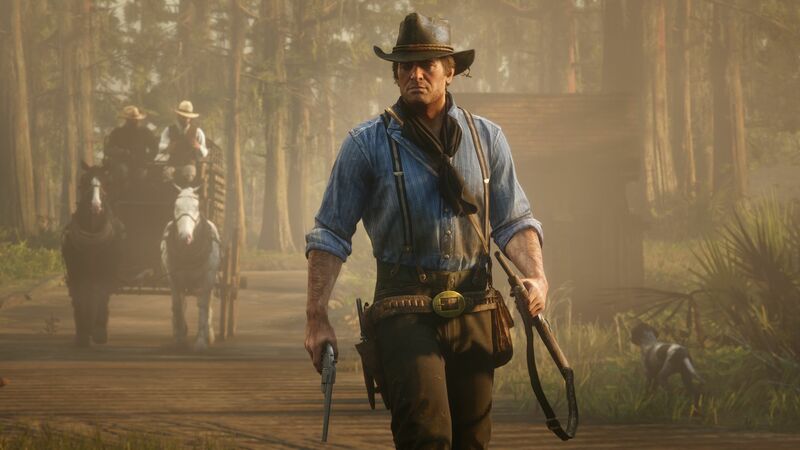 And that's all before getting into the rich story with one of the best characters Rockstar has ever made in Arthur Morgan. I still haven't played a second of the new online mode, which will likely extend the game's longevitiy for years on end.